The past five years have been incredibly frantic for up and coming Georgia R&B artist Jacquees, as he spent all of his time in the studio putting out one mixtape after another. But looking at the hype that surrounds the artist now, the hard work most certainly paid off. Now signed to Cash Money Records, the artist gives us yet another project, Mood, which may be very well be his most mature effort till date. Jacquees quite clearly is well-versed in his genre, and its history. 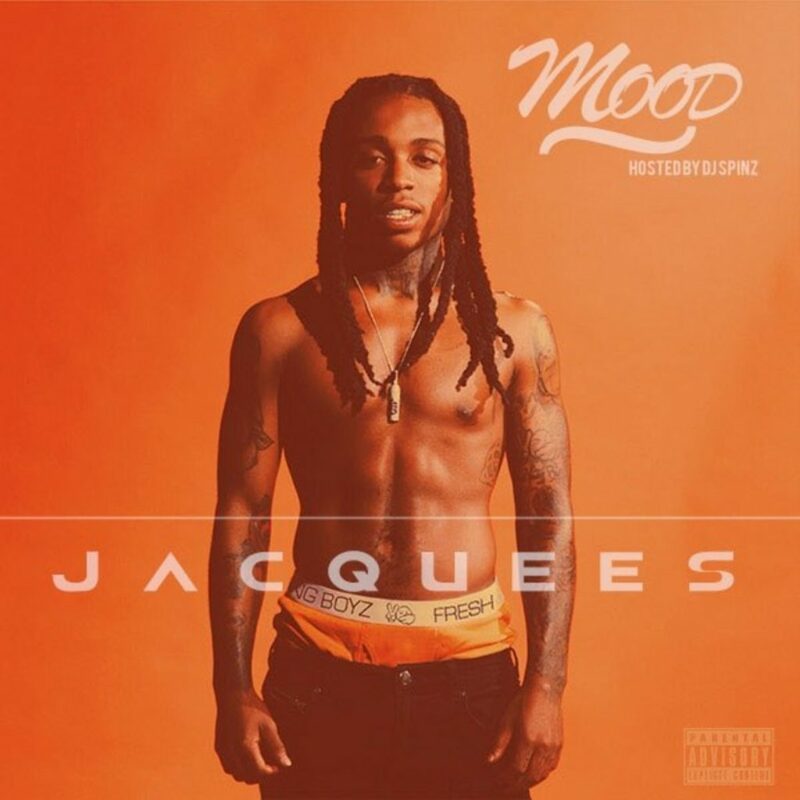 His music embodies a throwback to the R&B of the 90s and the early 2000s, when Boyz II Men and Jodeci ruled the charts, as it swathes itself in layers of slow and sensual production while Jacquees delivers his seductive verses and boasts of his sexual prowess. He is often assisted by label-mates, with features from artists like Kevin Gates, Dej Loaf, and Birdman. The strength and tension in his music is further elevated by his soaring yet controlled vocal style. Listening to the album, one also notices the attention given to making it feel cohesive in its style and sound as the tracks segue perfectly into each other, letting Jacquee’s soft, sultry mood flow unabated. The album, however, deviates enough at moments to keep things interesting, like on Know You which features a subtle reggae influence.